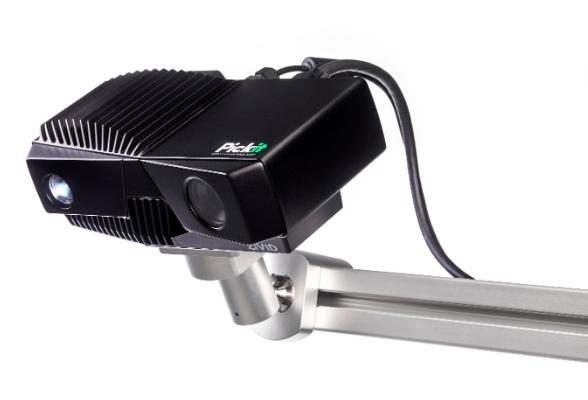 Combined with a Pick-it M-HD camera, the Pick-it 2.0 system is 30 times more accurate and can detect objects that are 10 times smaller than before. 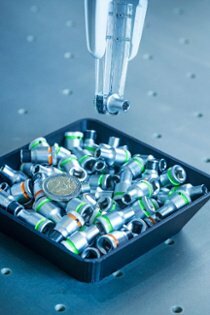 With Pick-it 2.0, we take the future of your production seriously. Set it up once with our intuitive web interface and let it run for years. 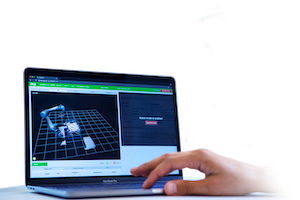 Pick-it M-HD is a very accurate, high definition 3D camera which enables our powerful software to detect almost any object in any material with even higher accuracy. 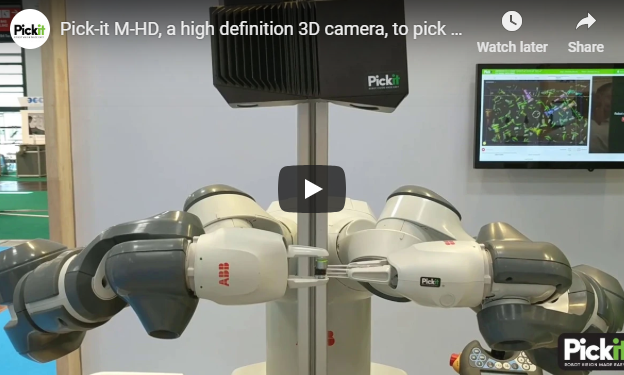 The Pick-it M-HD camera is Pick-it’s latest 3D camera. Pick-it M and Pick-it L.
Humans can locate objects in the blink of an eye. This is what we strive for with Pick-it 2.0 as well. 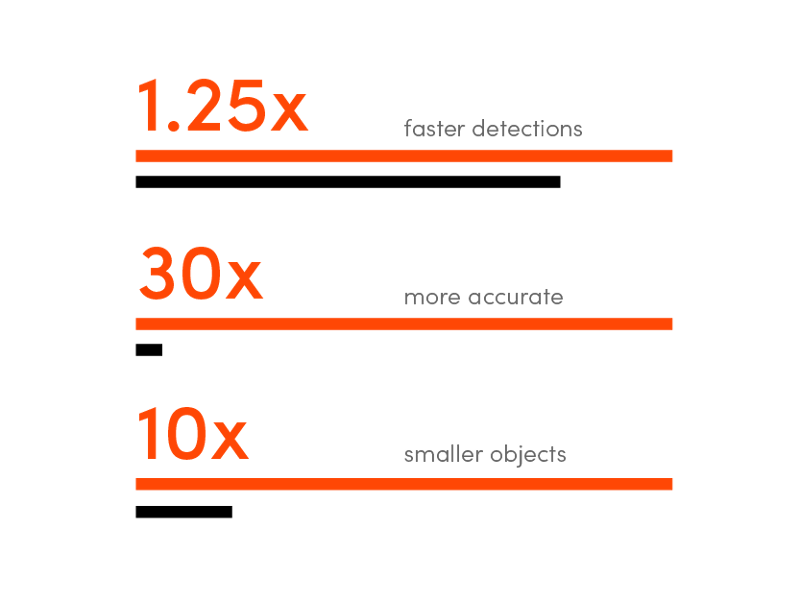 We powered up the processor with an additional GPU and a 20% faster CPU. Contact your NEFF representative to learn more.